The game allows up to two online players to play through the entire campaign or see how long they can last in the Survival mode. We certainly enjoyed our time with it. 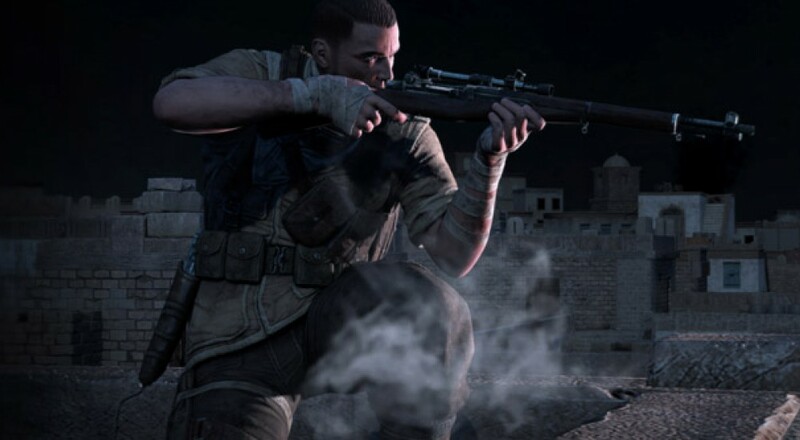 Sniper Elite 3 swaps the war-torn streets of Russia and Germany for the deserts and oases of North Africa as Karl Fairburne takes on the Nazi's Afrika Korps. Of course, the most appealing feature is the slow-mo X-ray death cams, which you'll get to enjoy to almost no end while you play. Page created in 0.3788 seconds.